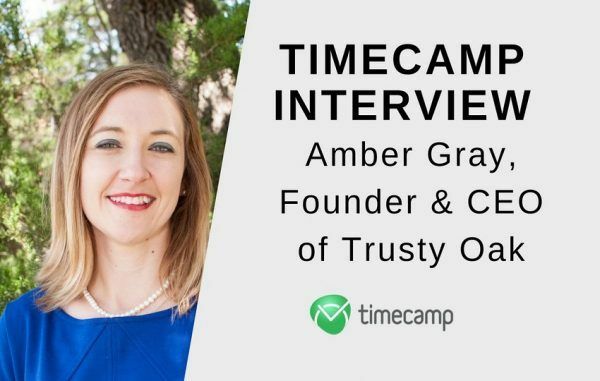 Case Study: How TimeCamp Helps PR Agencies Keep Projects on Track? 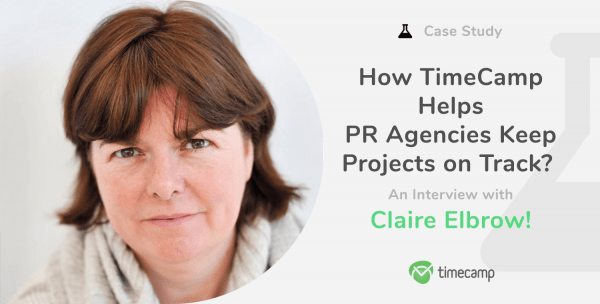 An Interview With Claire Elbrow! 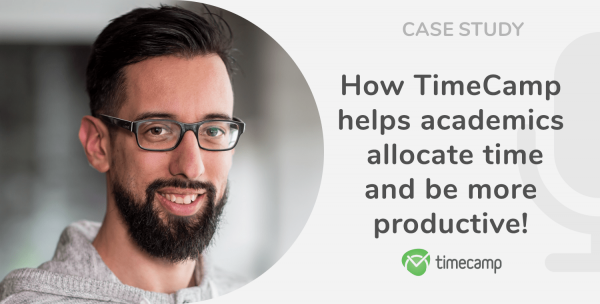 Case Study: How TimeCamp Helps Academics Allocate Time? 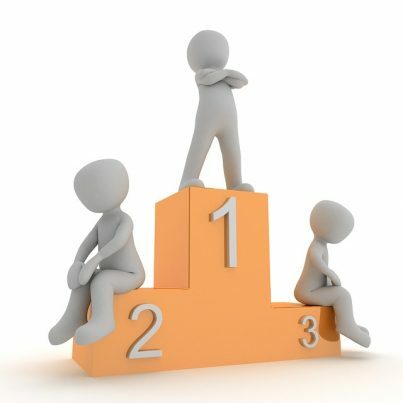 An Interview With Mark Graus! 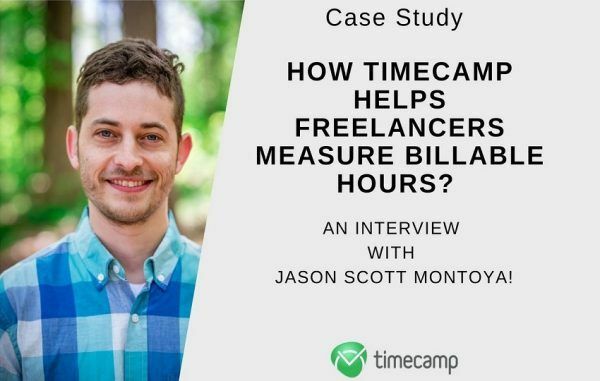 Case Study: How TimeCamp Helps Freelancers Measure Billable Hours? 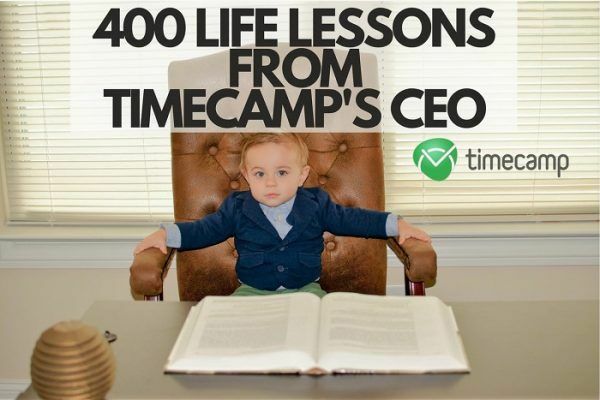 An Interview With Jason Scott Montoya! 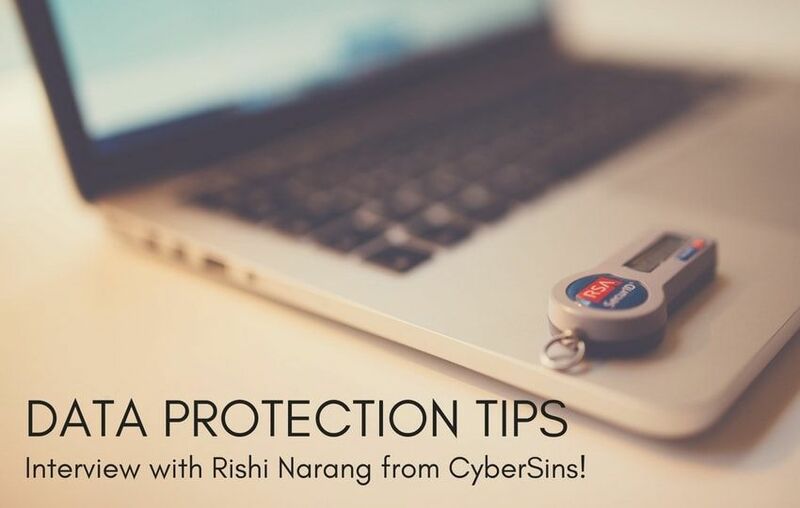 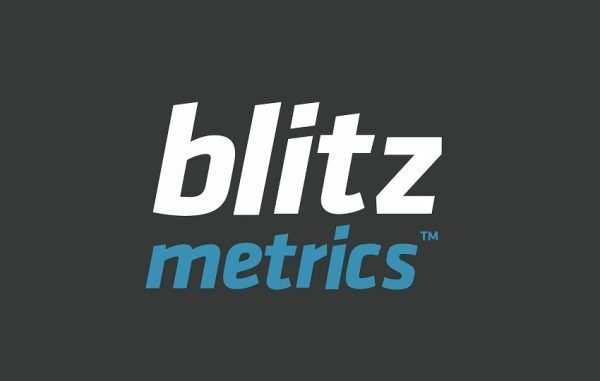 Data Protection Tips: an Interview with Rishi Narang from CyberSins! 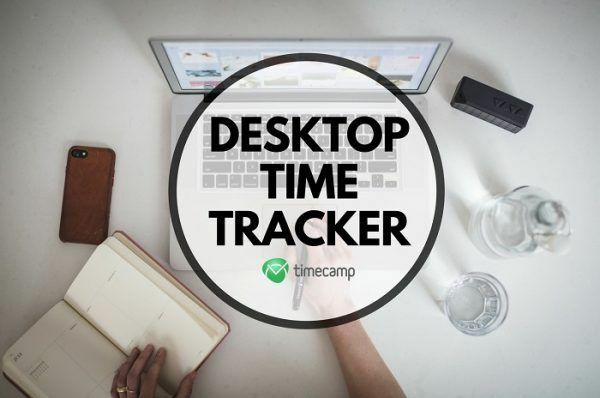 Case Study: A way in which TimeCamp has turned out to be better than Toggl!